I love this time of year, when the leaves start to fall and everywhere is full of colour. 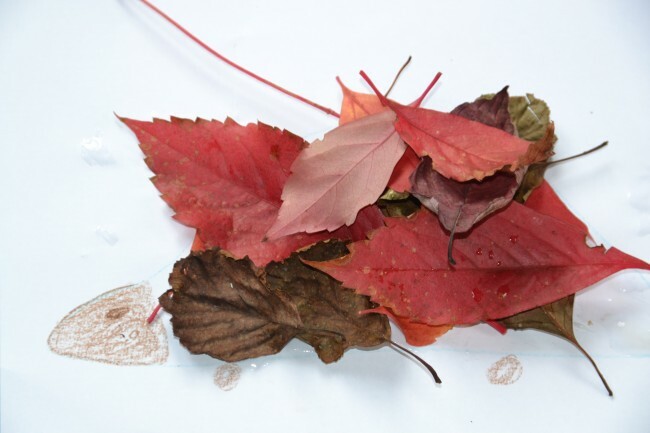 We went out this morning and collected as many leaves, sticks and pinecones as we could find. 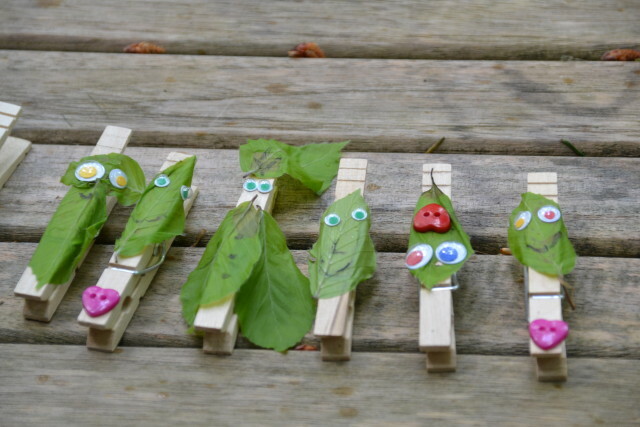 Here are some ideas for things to do with sticks and leaves. 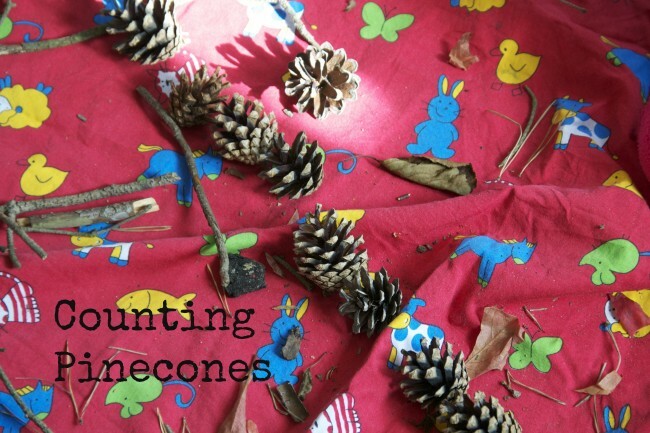 How about some pinecone painting? 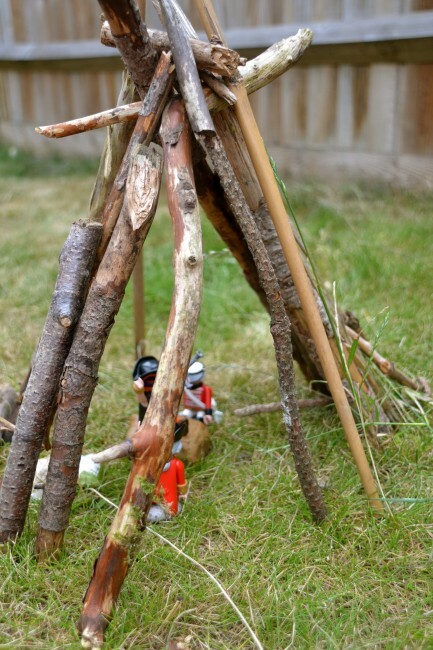 You could make a mini outdoor den. 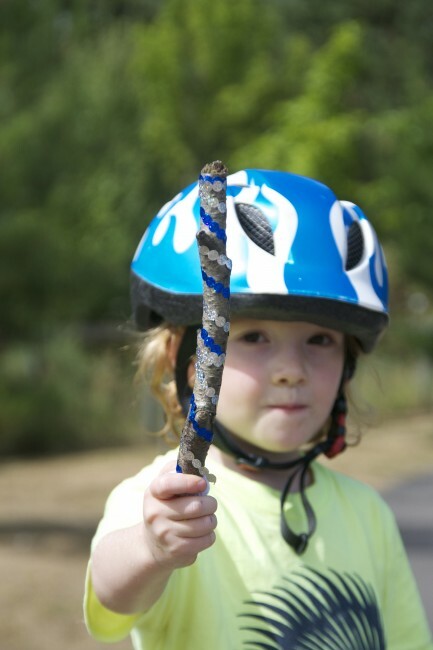 Or how about a super simple magic wand? We had a great time making potions. 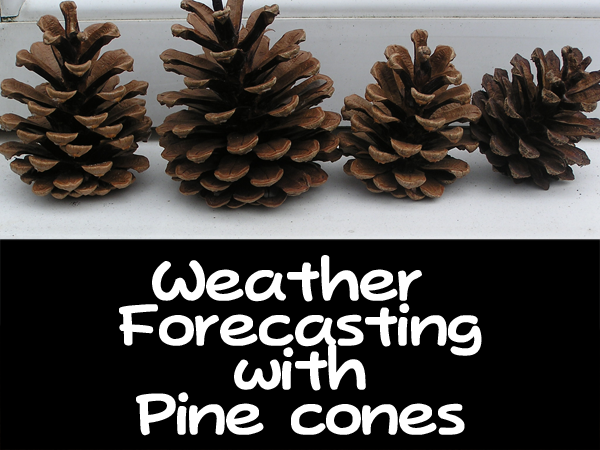 Check out this fun hedgehog investigation on Science Sparks and weather forcasting with pinecones. 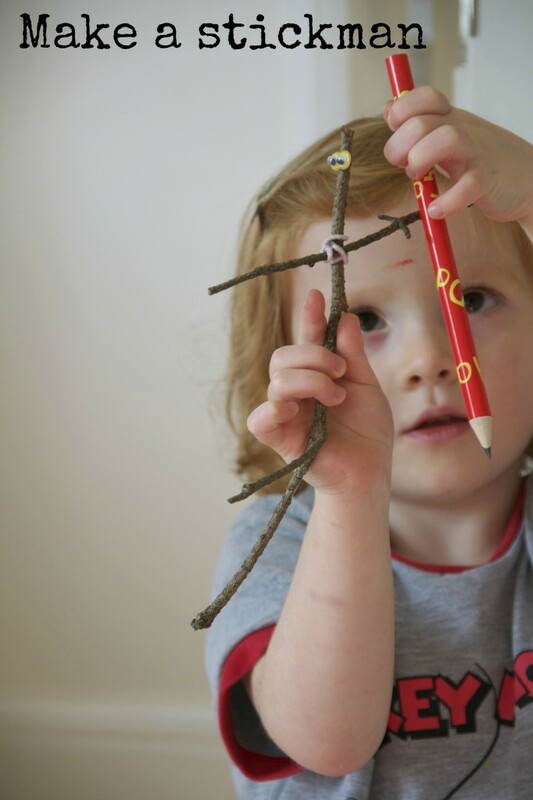 We also love this fall mobile from Red Ted Art and a much better Stick Man than ours. 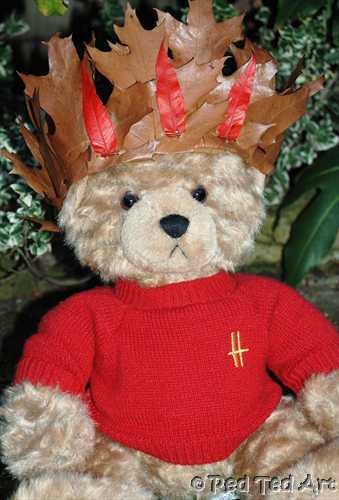 Red Ted Art also has a beautiful Leaf Crown. 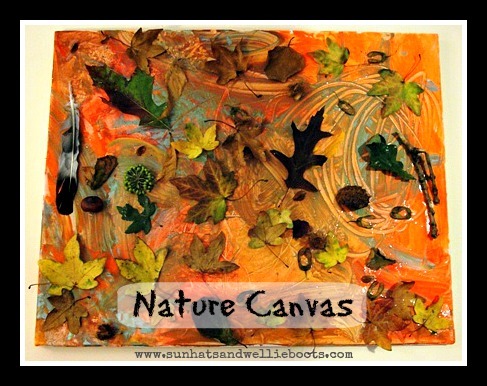 This 3D autumn art from Sun Hats and Wellie Boots is pretty amazing too. 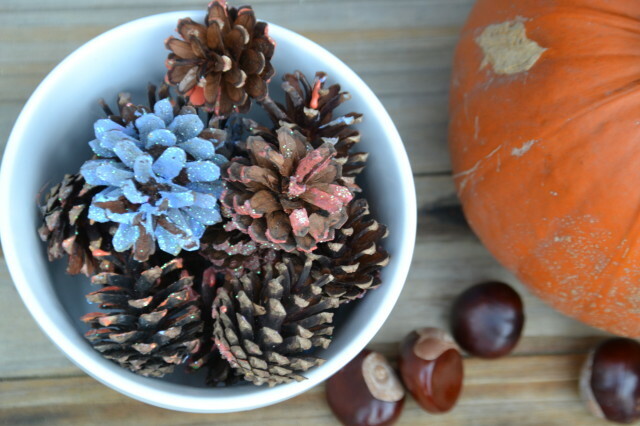 What are your favourite Autumn and Fall crafts ideas? 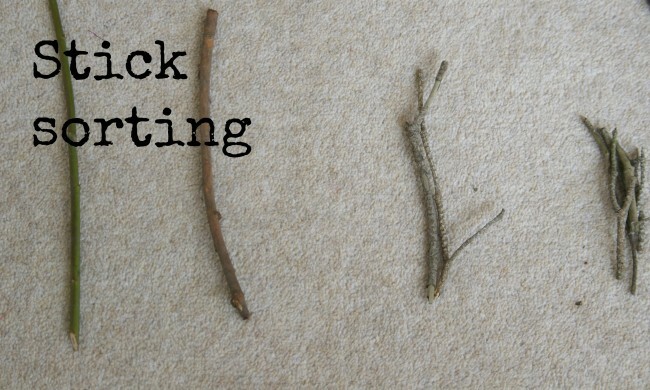 Ooh Emma, what a nice set of stick activities. And your stick man is COOL! Love it all. 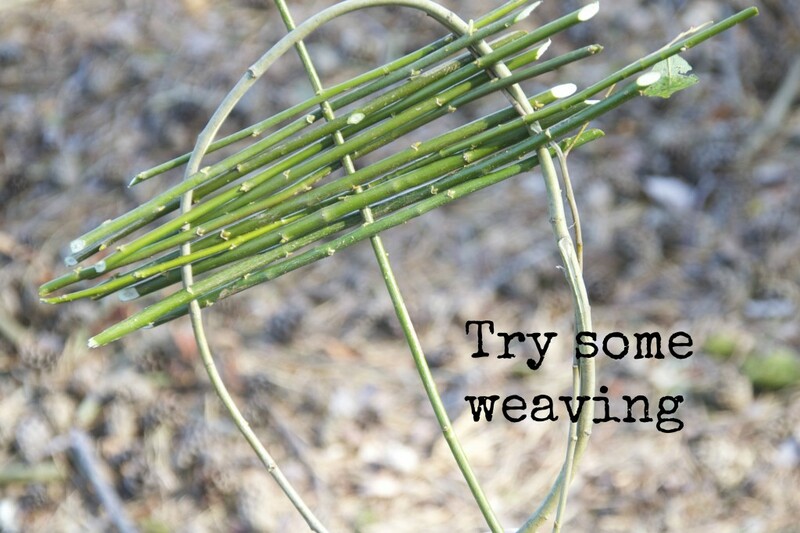 The weaving idea is a great idea. And you can use up LOTS of sticks that way. Perfect. We need to go on a nice walk now me thinks.. It looks good doesn’t it? What fun! 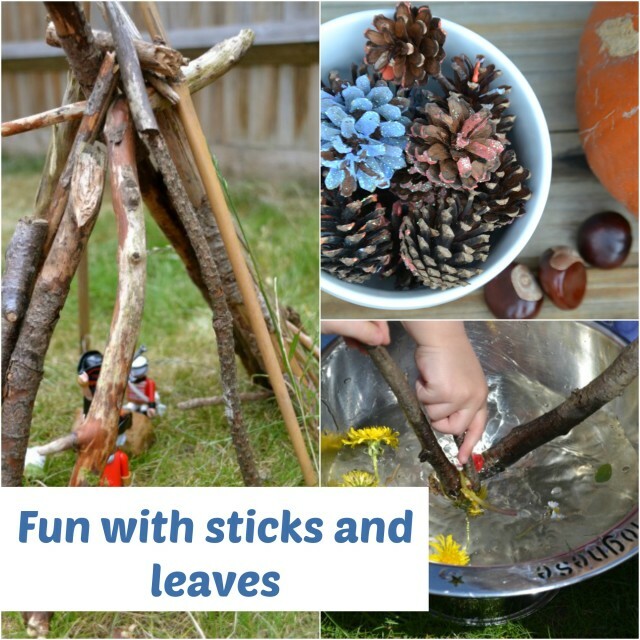 We have a great time with sticks at my house too. Very good ideas here! My girls are always picking up random sticks! What brilliant ideas. 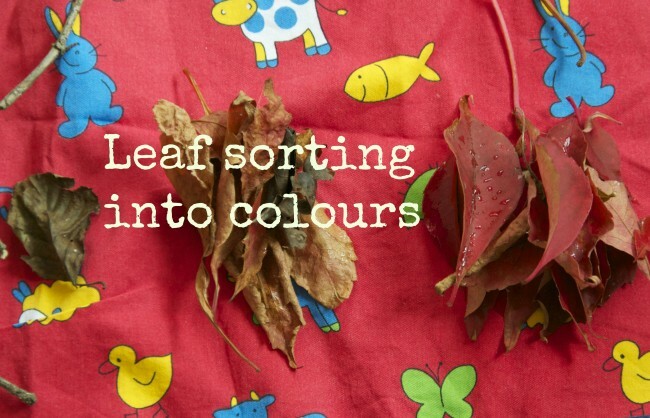 I have a plan what to do with my leaves but think a bit of colour sorting first is a great idea. oooh what is your plan? Oh I like the new header! 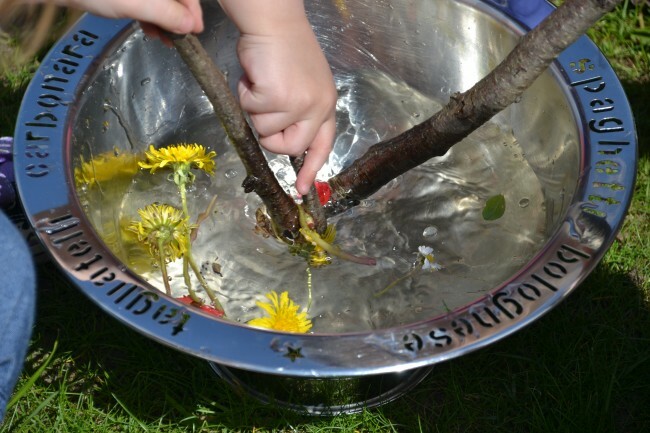 Jane @ northernmum recently posted..Want to know my secret? ~ northernmum….. So many great ideas! I love learning through nature. Thank you for sharing with The Sunday Showcase. Just love these idea how fabulous!